The website Vapers.org.uk is calling for an international support against TPD: "Don’t implement Art 20 TPD!". 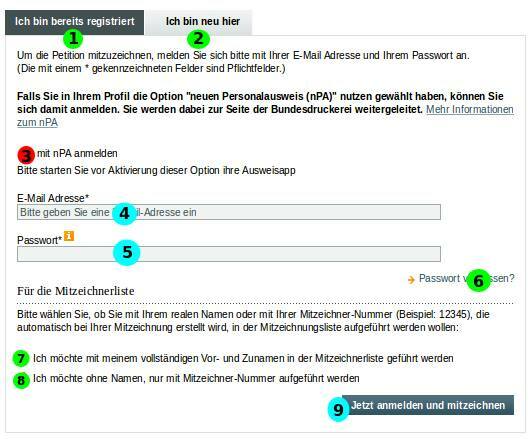 It publishes an online guideline to sign, before January 20, 2016, a petition to the German Parliament. Here is a copy of their publication. Vapers.org.uk is a British website intended for vapers and maintained on a daily bases by vapers. It aims at gathering information with regard to vaping and at making it available, through it pages, to the public. Here is a German Campaign against Art 20 TPD that is highlighted by the British website. 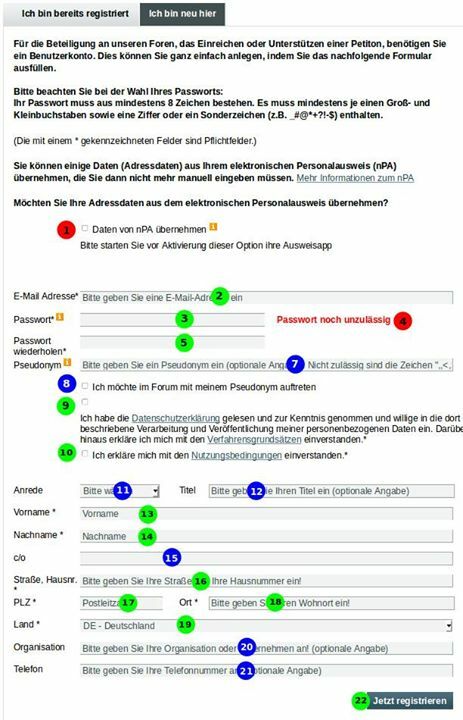 Vapers.org.uk’s original document is an english guideline in order to fill up the electronic forms to support a German petition before January 20, 2016. 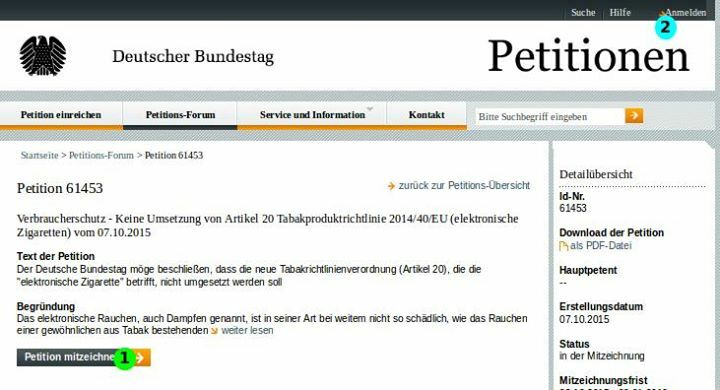 To have a chance to be publicly defended in an open session of the German Parliament (“Bundestag”), any petition must reach the threshold of 50,000 signatures within a month. 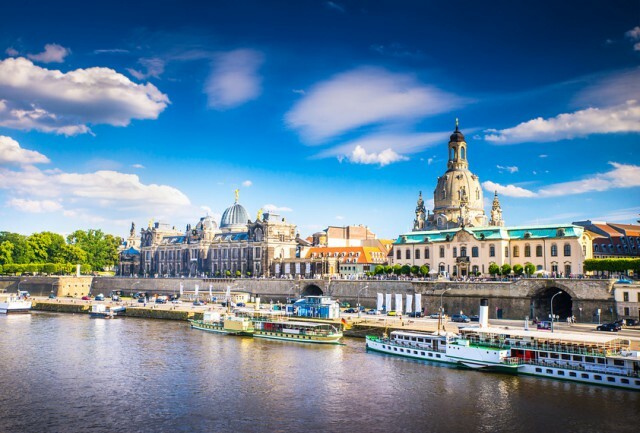 Unfortunately the chances of getting that much support from the German vapers alone are scarce, this is the reason why an international call has been launched on Facebook and has been taken over the internet for non-Facebook users. The registration is mandatory for filling up the petition and a mail is sent back to subscribers to confirm their participation. The authors insist on the authenticity of the data that each co-signer is entering to validate the form.